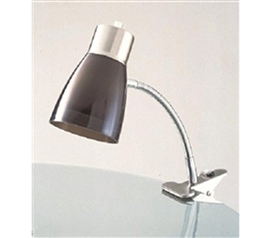 In this section you will find DormCo's great variety of clip and dorm desk lights. You don't want to head to college without these on your college dorm checklist! The only dorm lighting your college provides is the overhead light which is inconvenient for studying. 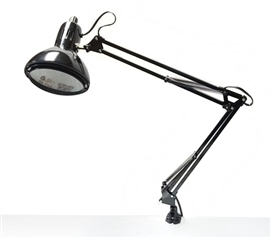 Not only does it not provide enough light for your dorm room, it also will keep your roommate up when you are studying. 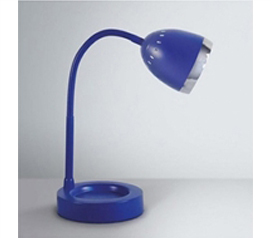 With a college clip or dorm desk light in your dorm essentials, you can still study while your roommate sleeps and you won't have to worry about keeping them awake with the overhead dorm lamp. 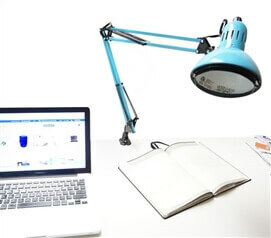 Study at night without disturbing your roommate with our Aglow Dorm Clip Lamp - Clear White. Aglow Dorm Clip Lamp - Black Aglow Dorm Clip Lamp - Red Add to your dorm room decor while you add extra dorm lighting in your college dorm room with our Aglow Dorm Clip Lamp - Purple. 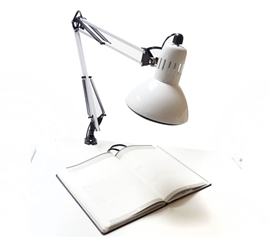 Basic Student Clip Lamp Essential Dorm Desk Lamp Essential College Clip Light - USB Or Outlet Add extra light to those dark corners of your dorm room without losing dorm room storage space with our Adjusting College Clip Lamp in Black! 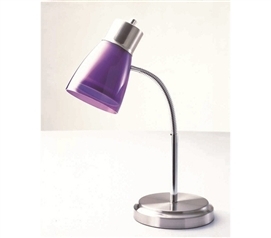 Add to dorm room decor while having an extra study light with our Adjusting College Clip Lamp in Purple! 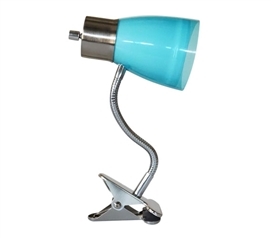 Add a bright pop of color to your dorm room decor while adding bright light for studying with our Adjusting College Clip Lamp in Aqua! 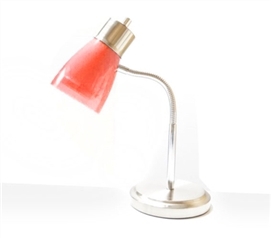 Lighten up those dark corners of your college dorm room with our Adjusting College Clip Lamp in White! 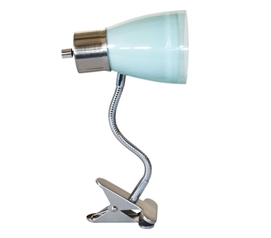 Add extra light to your dorm room desk with our Aglow Dorm Clip Lamp in Mint! 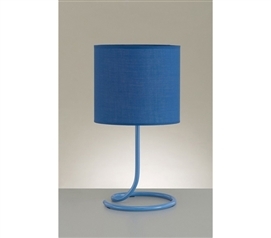 Modern Glow Cube Lamp Shining Glow Lamp - Black Shining Glow Lamp - Sky Blue Add to dorm room decor with our Color Changing Lamp that will also add extra dorm lighting to your dorm room! 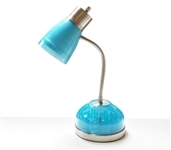 Floor And Desk College Lighting Set Aglow Dorm Clip Lamp - Aqua Have extra lighting in your dorm room while adding additional dorm room storage with our Dorm Organizer Light in Aqua! 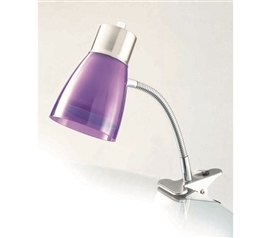 Make sure you can see to study at night and have two dorm essentials in one with our The Stay Organized Dorm Desk Lamp - Purple. Every college student needs cheap dorm room lights. 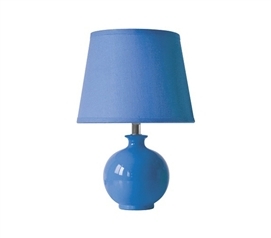 DormCo offers you a wide variety of college lighting products for dorm room life. Clip lights are dorm essentials for studying in your dorm and in bed. A simple college clip light is just what's needed for you to be able to have proper lighting for college in your dorm room. 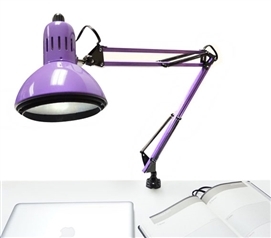 Clip lights for college are also great for helping you study and do better while in college. Cool dorm stuff like dorm lights are more than dorm accessories; they're important dorm supplies for helping you do your best while in college.